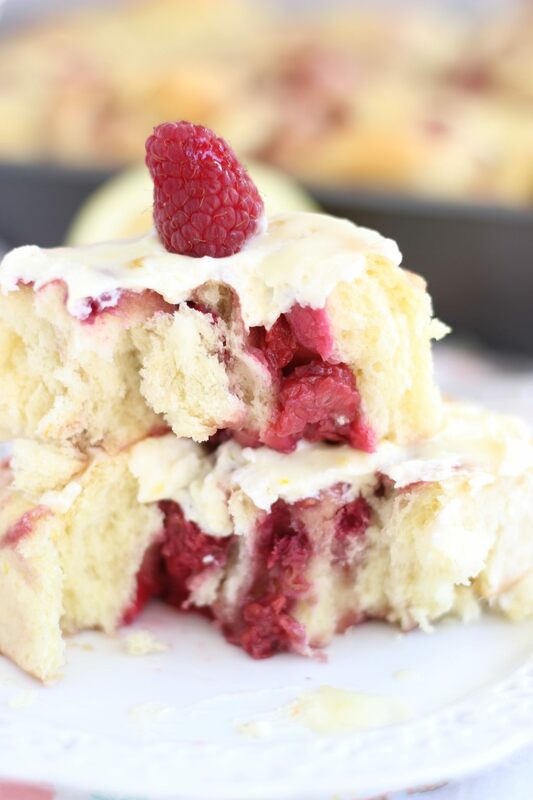 Lemon cake mix sweet rolls, filled with fresh raspberries and raspberry jam, and topped with Lemon Mascarpone frosting! I made so much lemon stuff recently. Some of it was really spontaneous and unplanned, so I didn’t even realize it until I was editing photos and organizing recipes into folders. 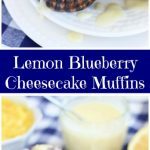 Without even meaning to, I have a lineup of 6 lemon recipes to share. I have a few orange and berry recipes in there too, but I seriously went overboard with lemon desserts. I can only think that this means I’m incredibly ready for spring. And yet, I don’t feel like I have really done that much purposeful and intentional recipe planning for spring. These lemon recipes all just sort of… happened! I’m okay with it because I love lemon stuff, and there’s lots of the leftovers still kicking around in the fridge and freezer, but for your own sanity, I won’t share 6 lemon recipes in a row. I’ve got a whole slew of St. Patty’s recipes too, so I suppose I can alternate them! I’m so incredibly proud of these sweet rolls. I managed to use yeast, and the recipe wasn’t a complete bust. Therefore, these are foolproof… because if I can make them, anyone can make them. I’m yeast-challenged. 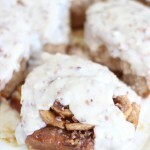 They also get a ton of flavor because these sweet rolls start with a cake mix! Who knew that was possible? 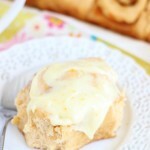 Sweet rolls that are cake mix and yeast-based? Fantastic. I used a lemon cake mix, so they are bursting with lemon flavor right out of the gate, but I also amped up the citrus flavor with fresh lemon zest. The sweet roll dough is unbelievably simple. You add flour to cake mix, add activated yeast to the dry ingredients, and you’ve got your dough. That’s really all it takes. The dough rises a few times, but the rises are pretty quick, and the dough is so easy to work with. I rolled it out and it makes 16 enormous sweet rolls, so you will feed a crowd with this recipe. Keep it in mind for Easter brunch? 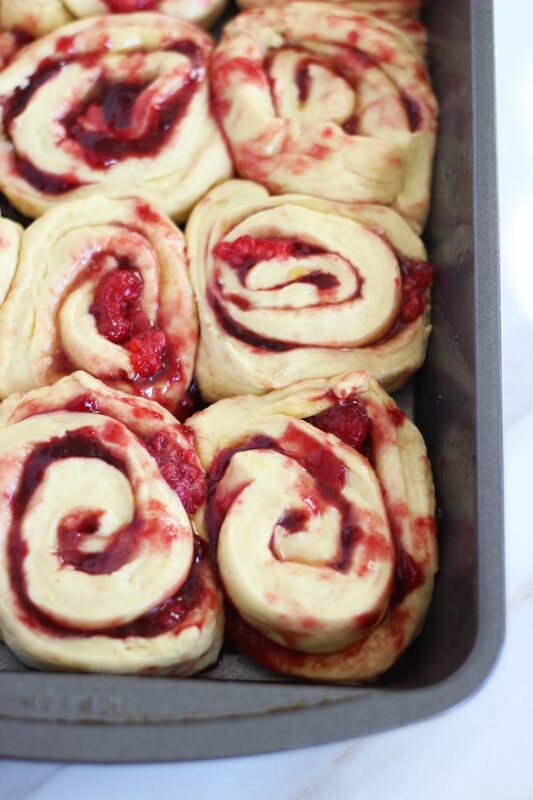 I filled the rolls with butter, sugar, raspberry jam, and fresh raspberries. 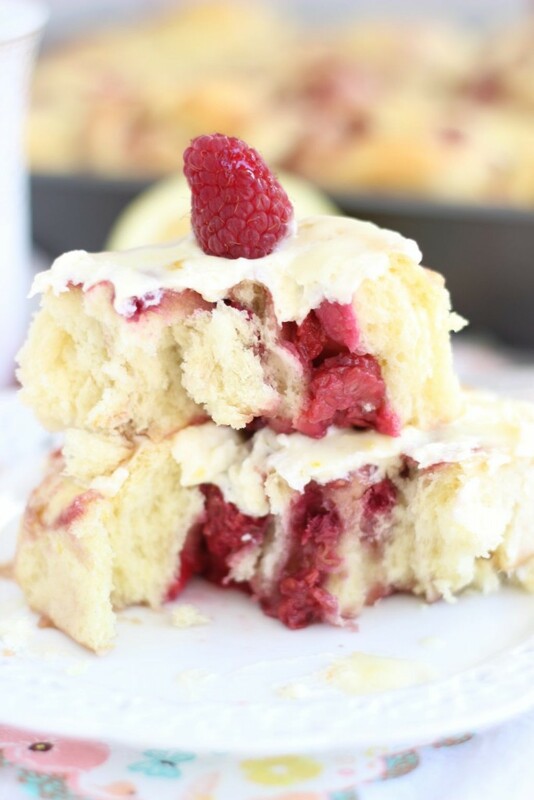 The fresh raspberries burst and ooze. 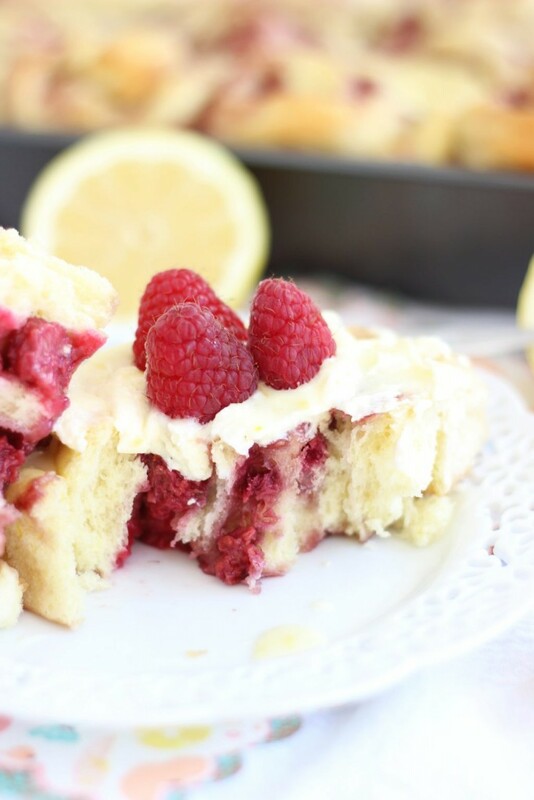 They’re a little tart, so they are a perfect match with the lemon flavors, but then the jam makes everything sweeter! 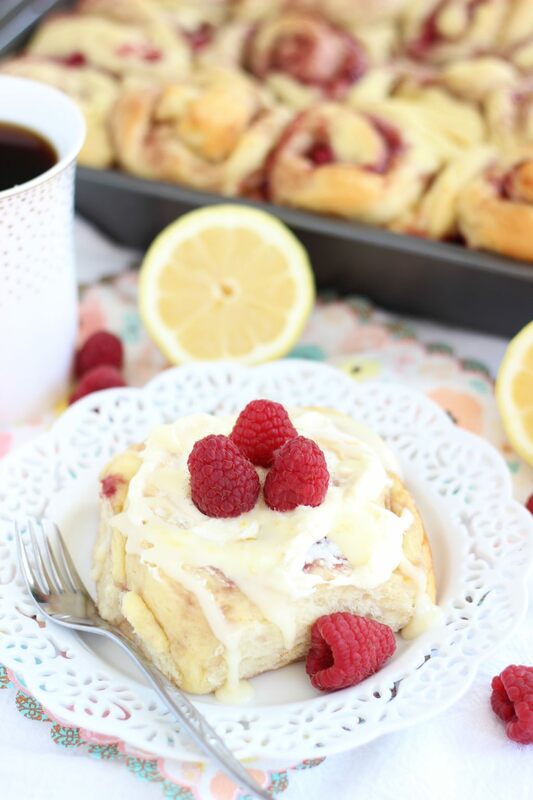 When they’re warm from the oven, I slathered them with a sweet Mascarpone frosting that is infused with more lemon! 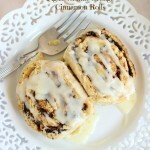 These sweet rolls are amazing, and I couldn’t walk by the pan without taking a few bites. They are a bit dangerous to have around, and because it makes such a big batch, I definitely recommend making them when you know you’re going to have company! You will be shocked by how easy they are, and how deliciously flavorful! In a medium bowl, combine yeast and warm water, stirring until yeast is dissolved. In a large bowl, whisk together lemon cake mix and flour. Add the yeast mixture and lemon zest to the cake mix mixture, and stir with a sturdy wooden spoon, or use your hands, until ingredients are combined. Lightly grease the top, and cover with plastic wrap. Let the dough rise for 1 hour, then punch it down, and let it rise again for another 30 minutes. Lightly grease a 9x13-inch pan and an 8-inch square pan. Turn the dough out onto a lightly floured surface, and roll it into a large rectangle. Mine was enormous - approximately 18x24 inches, and just over 1/4-inch thick. Brush the dough with the melted butter, sprinkle evenly with sugar, drizzle with raspberry jam, and sprinkle with raspberries. Roll the dough from the shorter side, so that it forms a log approximately 18 inches long. Cut into 16 equal-sized pieces. It will get messy, but you can use two hands to lift each piece into the pans. Place 4 in the smaller pan, and 12 in the larger pan. Bake at 350 degrees for 15-20 minutes, or until the rolls are golden brown at the edges. My rolls were quite large, and it took about 18 minutes, but I think this can vary depending on how you cut the rolls. Allow to cool for about 10 minutes before spreading with the frosting. In a small mixing bowl, beat Mascarpone cheese and whipped topping until smooth. Beat in sugar and lemon zest. 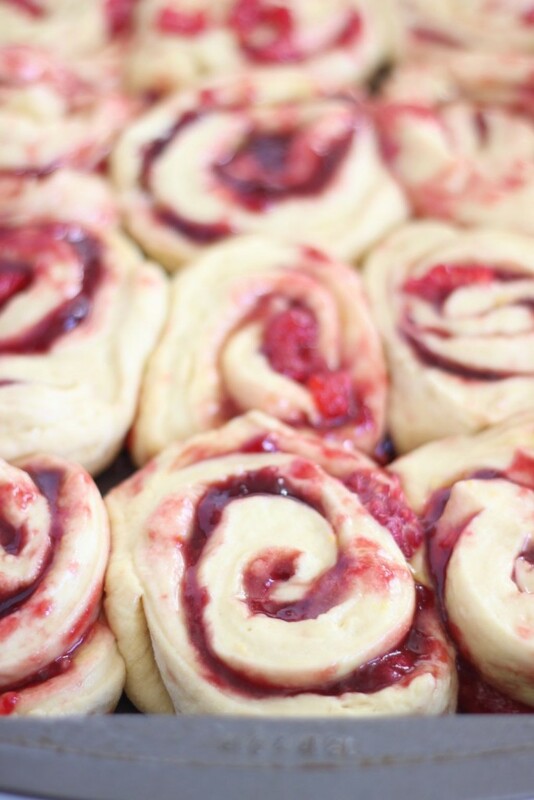 Spread onto the slightly cooled sweet rolls, and serve immediately! And you don’t have to get over-the-top here, but I did have leftover lemon glaze from this cake that I decided to generously drizzle on the sweet rolls too. 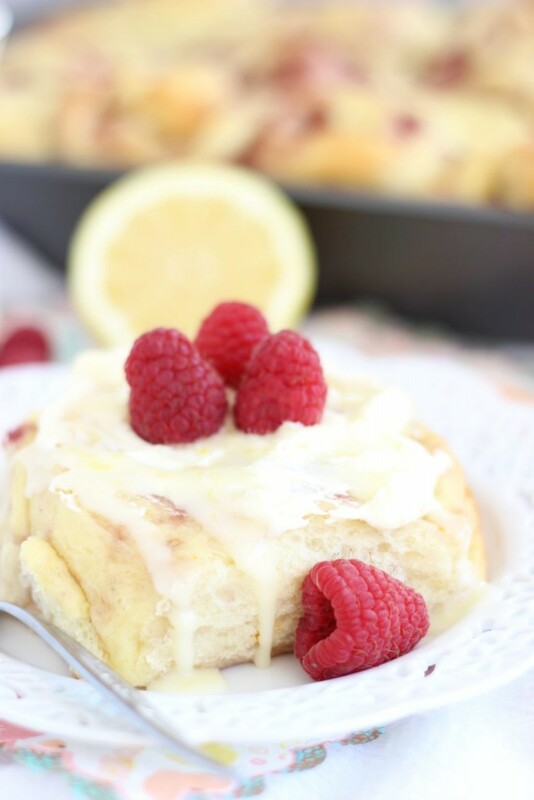 Not necessary, but lemon glaze is so easy to make, and it definitely didn’t hurt these rolls any! 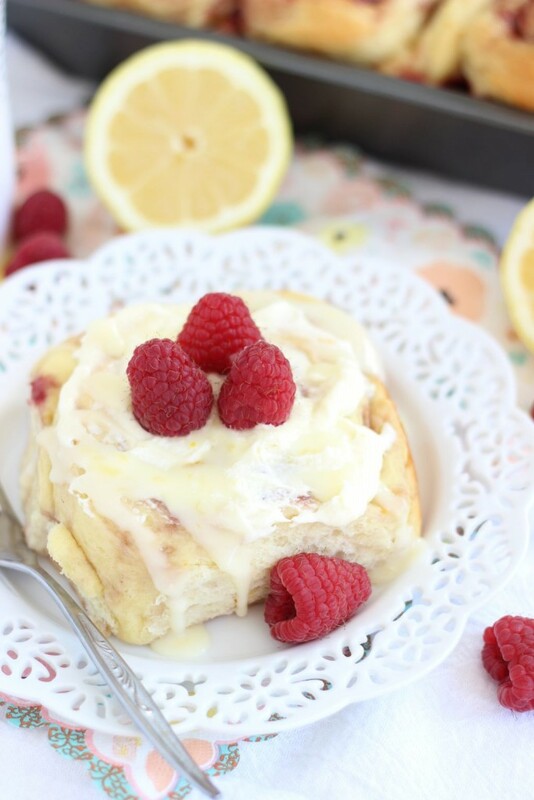 These rolls look super delicious! Ahh these look SO good! I love that it uses a box mix- so easy! 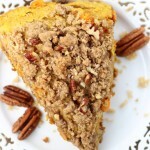 Yum, this looks so good, pinning to make later!! Thank you! Wow! These look absolutely amazing! My hubby L-O-V-E-S lemon stuff so these will be on the menu soon. And I love that they use cake mix AND yeast. Yeast can be scary to work with, but you made this one sound pretty simple. It is FOOLPROOF. If I can do it, anyone can. I hate working with yeast! These look so yummy! 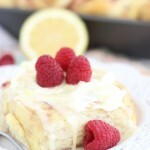 Lemon Marscapone sounds divine! Hi Sarah! I love, love, love your recipe!! 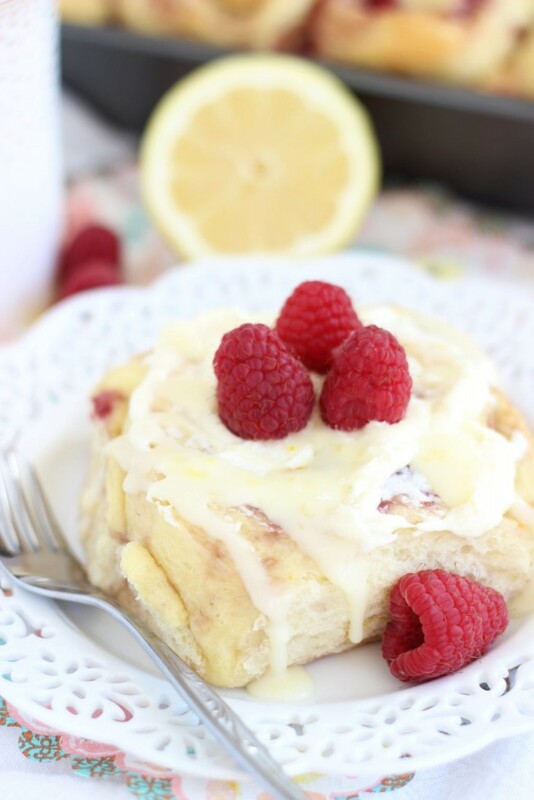 As a matter of fact I am Featuring your Lemon Raspberry Sweet Rolls tonight at our What to do Weekends Party! I hope you get a chance to pop over and see your Feature and feel free to grab our Party Button. That’s wonderful! I’m so happy to hear that. Thank you so much! Yes, you can definitely use fresh whipped cream! A 1/2 c. heavy whipping cream, whipped with 1 tbsp. sugar would make about 1 c. freshly whipped cream, so I’d go with 1/2 c. heavy cream. Make sense? Thanks!